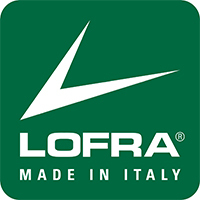 Our largest Lofra range cooker with a width of 150cm gives your kitchen a solid stove with high-quality features to suit modern-day cooking. For those who want a really professional stove. Dolce Vita is Lofra’s Premium collection, with beautiful details, 6 gas burners, 1 two-ring burner at 3.7 kW and 1 ceramic hob with two heating zones as well as 2 spacious multipurpose ovens. Everything you could possibly wish for in a professional cooker! 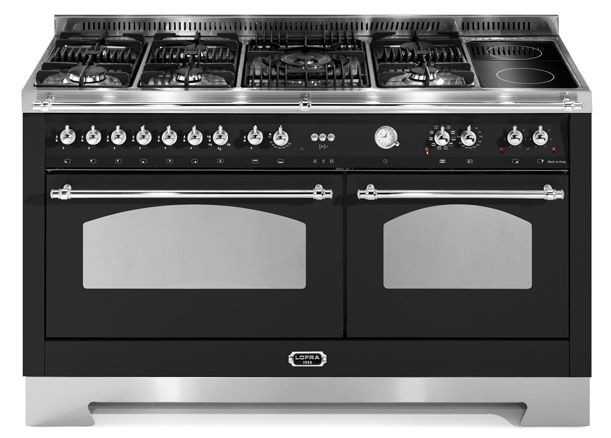 Dolce Vita is a tribute to 50 years of stove manufacture. A masterpiece from northern Italy! 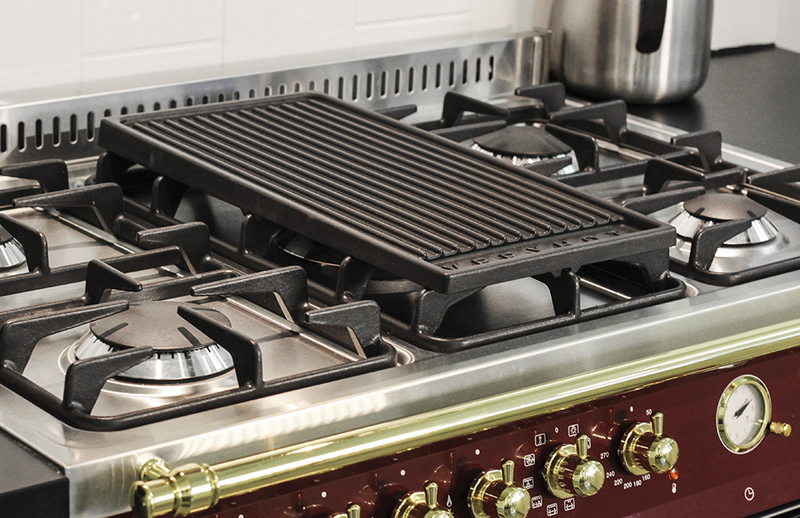 Tradition blends with the best technology to bring you a world-class stove. Colour: Anthracite black (RAL 9005) with chrome fittings. 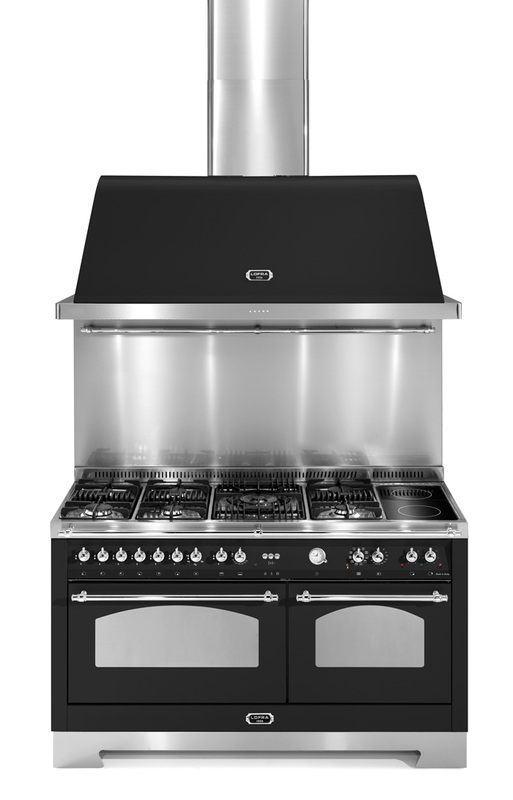 • This stove can be installed with and is approved for: Natural Gas G20 (Malmö, Gothenburg, etc. ), as well as Gas G30 (Where no natural gas is available and the stove must be connected to a canister). Simply let us know your preferences and we will arrange everything! 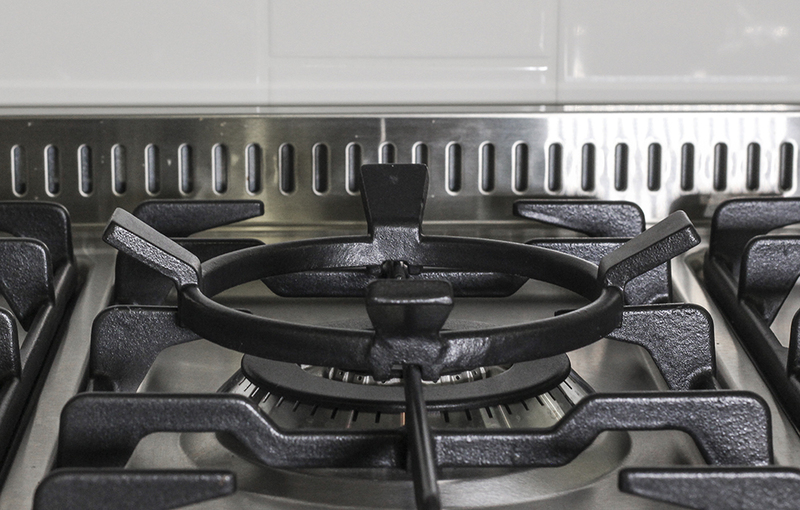 Get more out of your stove by purchasing valuable accessories. For this stove it is possible to buy a wok ring , frying platter , cast iron skillet. . We also offer extra hot plates och oven shelves.